For viewers of satellite television systems, Denver television could be a reality by summer. However, cable viewers won’t be able to get channels from the Mile High City unless their cable firms cut deals with the Denver stations to carry them. The decades-long campaign for Denver TV access for La Plata County made a significant stride this month for the benefit of satellite television subscribers, but cable customers, at least for the moment, might be left out in the cold. La Plata County is an orphan county, meaning residents do not receive television programming in-state, but from Albuquerque. 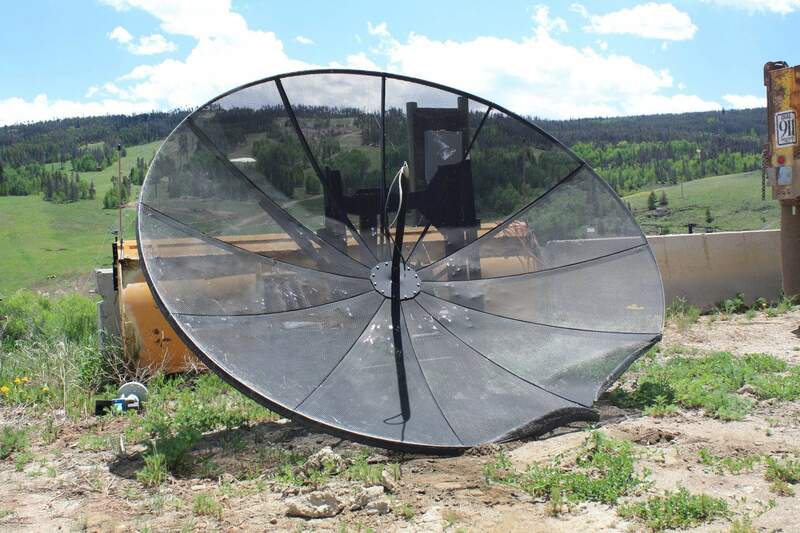 This month, the Federal Communications Commission granted the county a milestone petition that allows satellite providers to offer subscribers Denver television programming, which could be a reality sometime this year and as early as this summer. Satellite providers serving the county are authorized to partner with ABC, NBC, CBS and Fox affiliates in Denver, and those negotiations are pending. But the federal decision does not apply to cable companies, which could be a problem for them and their local customers. As opposed to satellite systems, cable systems need no market modification from the FCC, and they can carry out-of-market stations by negotiating with the station – a process independent of the FCC. However, cable systems are subject to nonduplication rules that usually preclude the company from offering the same network from multiple affiliates. An NBC affiliate in one geographic area, for example, might have exclusive carriage rights to that area. And traditionally, cable providers carry the affiliate closest in proximity to the cable system and don’t carry duplicate stations because of capacity issues and retransmission consent fees. Retransmission consent, a provision of the 1992 U.S. Cable Television Consumer Protection and Competition Act, requires cable operators to get permission to carry a specific broadcaster’s programming. Charter Communications, which provides cable services, did not return a call for comment so it’s unclear if it is negotiating to add Denver TV. Durango resident and Charter customer Don Ratcliff predicts that the FCC’s new ruling for satellite providers could convert cable customers such as himself. Ratcliff moved from Vail, where he was accustomed to getting Colorado news. Those who don’t pay for television service but rather get their programming “over the air” via antennae won’t see a change. Richard Cotton says he’s able to pick up a mix of about 20 stations from his Skyridge home, including KRQE Albuquerque, local government channels and Rocky Mountain PBS. Consumers always have the option to receive programming over the air, if they can get adequate reception. But whether one subscribes to cable or satellite, there is one constant for La Plata County residents: they want Colorado programming.